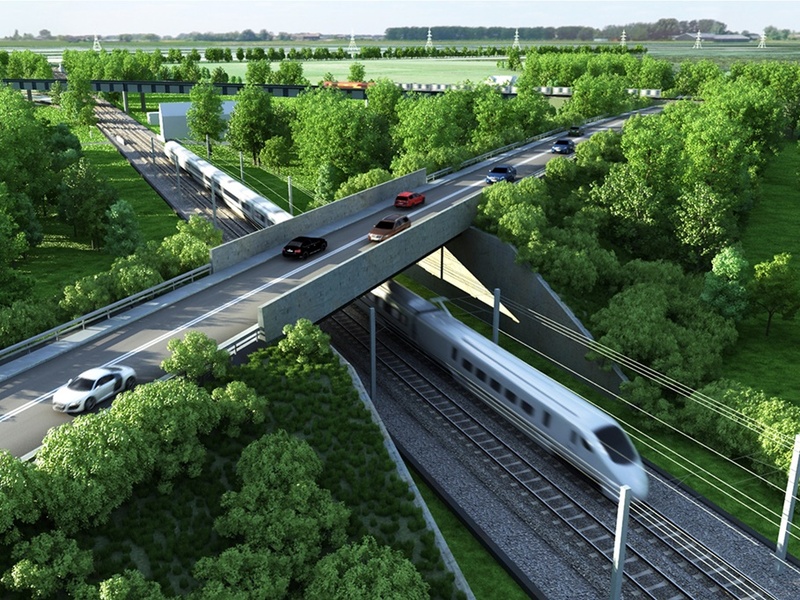 The High Speed Two project involves the construction of a high-speed railway grid between London and the Midlands. On Monday, January 22, Eiffage and Kier groups announced they pursued the contracts from the Carillion company, wound-up since last January 15. Both companies specialized in Construction and Industry will be in charge of two out of the seven civil engineering works of the project. The C2 relates to the construction of a line from the north portal of the Chiltern tunnels until Brackley, in the south-east of England. The C3 includes the construction of another line from Brackley to the south portal of the Long Itchington Wood Green tunnel. Eiffage and Kier will work it together in a joint-venture to complete the earthmoving works and engineering structures in a 80 km railway zone. The project should last between four and five years, and cost about 1,6 billion euros. Next PostNext Abidjan metro: Here we go !